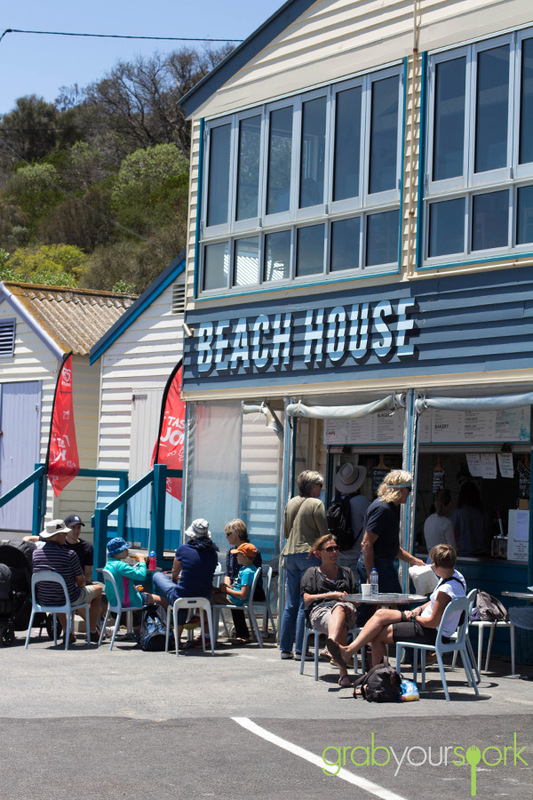 Fish and chips are a traditional English meal, which Australians have wholeheartedly embraced and made their own. 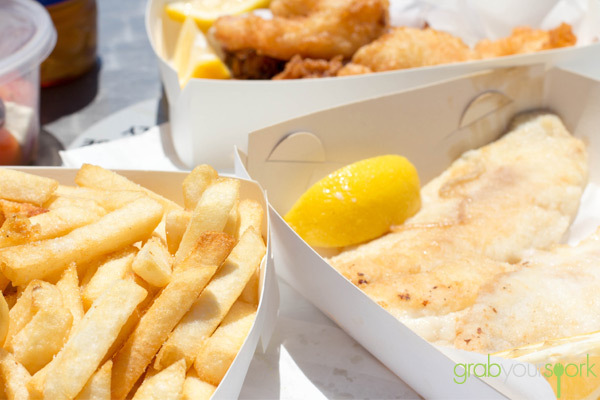 With our sun kissed coasts and beach culture, the paper parcel of salty fried goodness has become a way of life for most Australians. Moving to Melbourne there have been many subtle differences in everyday life. One such difference is the name for a purveyor of fish and chips being called a “Fish & Chippery” or “Fish & Chipper”. And while the old-school chipper can still be found in every suburb, Melbourne’s best are usually serving fish that’s fresh and local. Finding ourselves craving some fish and chips one sunny Sunday, we were quickly en-route to Cerberus Beach House. 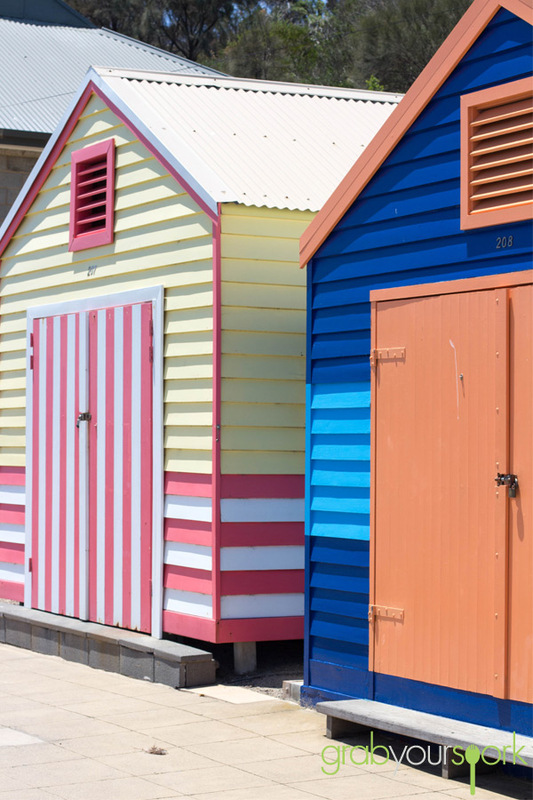 It’s Melbourne’s most iconic spot to sit and feast on fish and chips and for a very good reason. 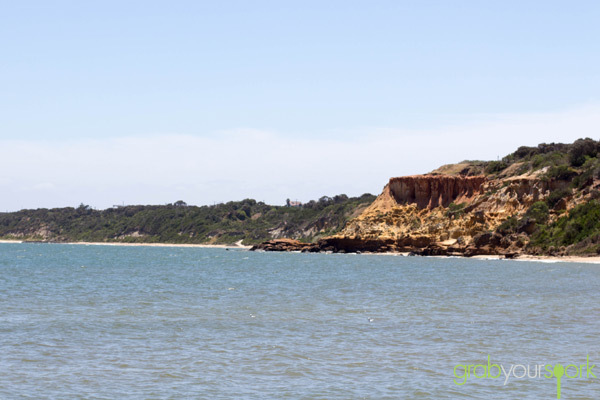 Though Cerberus is a bit of a hike out of Melbourne, it’s entirely worth it for the picturesque bayside view. While the beach has nothing on a West Australian beach, the food offering from the Cerberus kiosk is top notch — Brooke and I opted for grilled Dory fillet which was wonderfully flaky and sweet. The chips are fine, and you’re charged for sauces, but it’s a small price to pay for a sensational summer experience. If you feel like some making some seafood then check out our recipe for Salt and Pepper Squid.